Jess Thompson and Sylvester win first time out two Gold section Qualifiers! 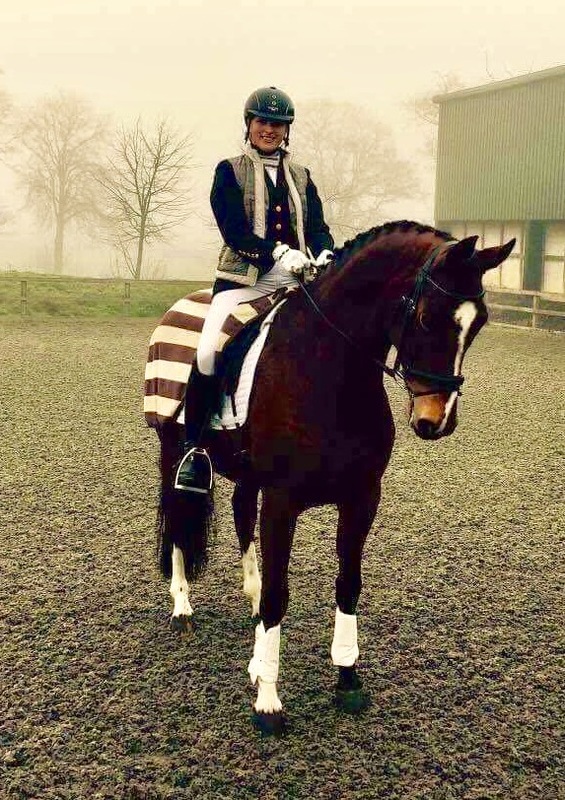 Jess Thompson wins both Novice and Elementary Gold section qualifiers (72.70%) at Topthorn EC in very first outing on the lovely Sylvester owned by Ashleigh-Rose Turner, scoring several 9s in the walk routine. 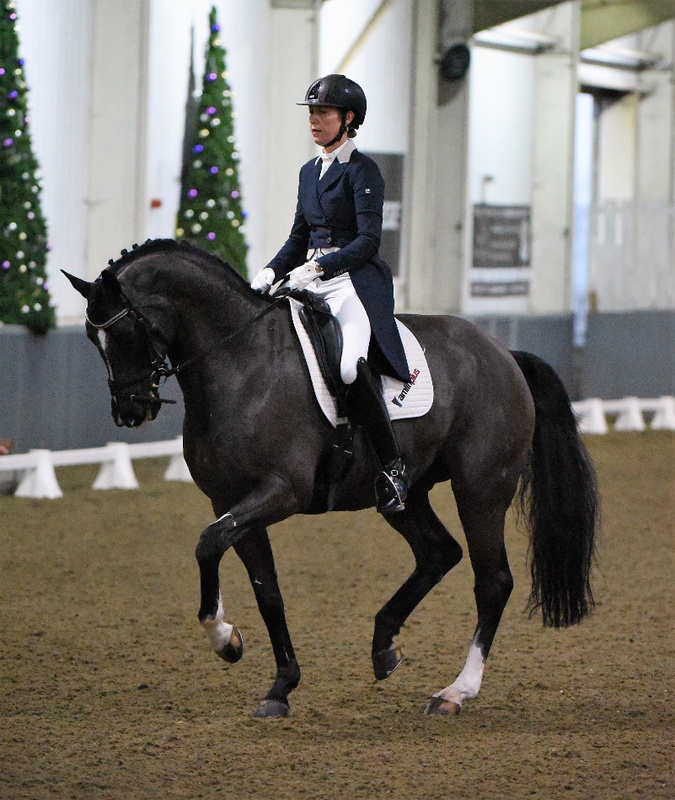 Mette and AD-Ratino, a 10 year old Danish Warmblood, were highly placed in Inter II in their only 2nd outing at the level. Ratino was 2015 Advanced Medium and PSG Regional Champion with Mette; they are moving up to Grand Prix this year. 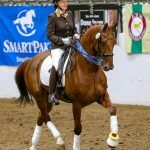 Susanna Wade and D’Artagnan 2016 KBIS National Champions! 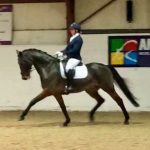 Susanna and D'Artagnan (Eddy) had a clear win at the Nationals in Stoneleigh Park on 16 September 2016 with a high score of 75.65%. 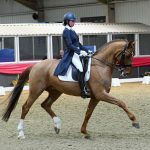 Eddy was produced and supplied to Susanna by Assouline Dressage, and is in full training at the Assoulines; picured above with Jess Thompson, Assouline Dressage's head rider/ coach. Amanda Shirtcliffe Reserve-Champion at Nationals! 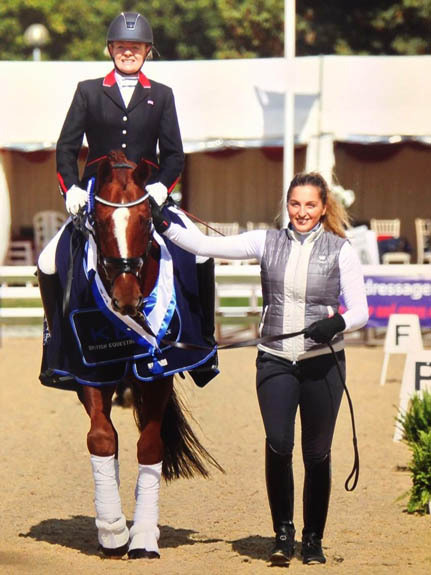 After winning her Preliminary Regional Championship back in August at Bury Farm EC, Amanda Shirtcliffe and Princess came 2nd at the Nationals with a score of 73.27%! 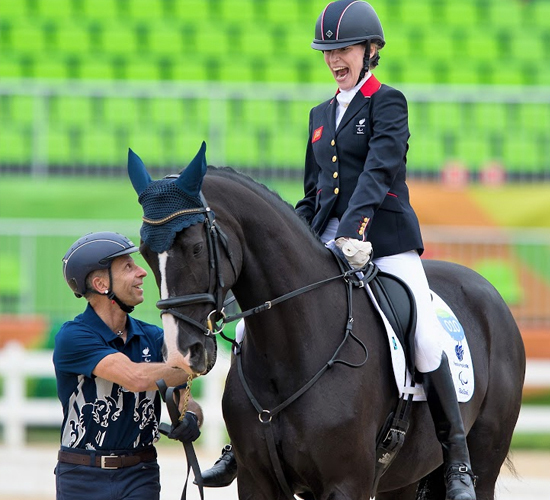 Amanda is a grade two para-rider and she competed in the able-bodied Preliminary test which is an even more remarkable achievement! 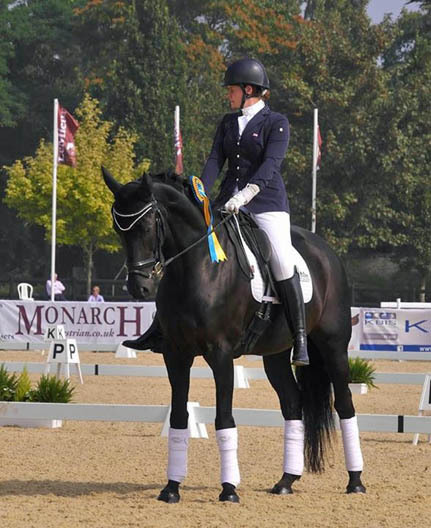 Princess was produced and supplied by Assouline Dressage!